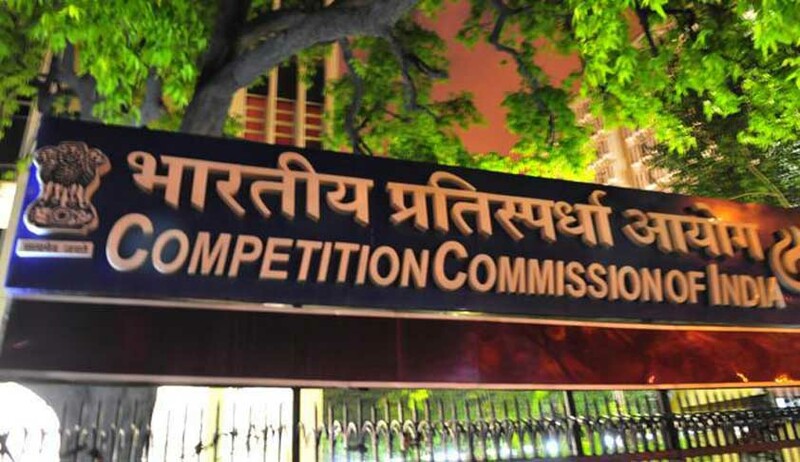 Former Gujarat Cadre IAS Officer Mr. Devendra Kumar Sikri has reportedly been appointed as the chairman of the Competition Commission of India. Mr. Sikri succeeds Mr. Ashok Chawla, whose 4 year tenure ended on Thursday. Mr. Sikri will have a tenure of about two and half years, i.e. till he attains the age of 65 years. He superannuated as Secretary, Department of Justice on 31 July 2013. The former IAS officer had also been Secretary in Ministry of Women and Child Development, Registrar General of Census and Collector of Rajkot and Jamnagar, among others.